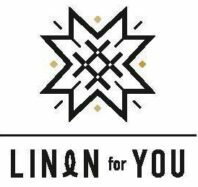 Linen placemat is a stylish accessory that gives you an opportunity to change the look of your table. 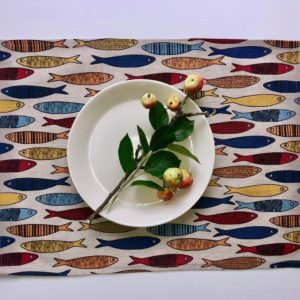 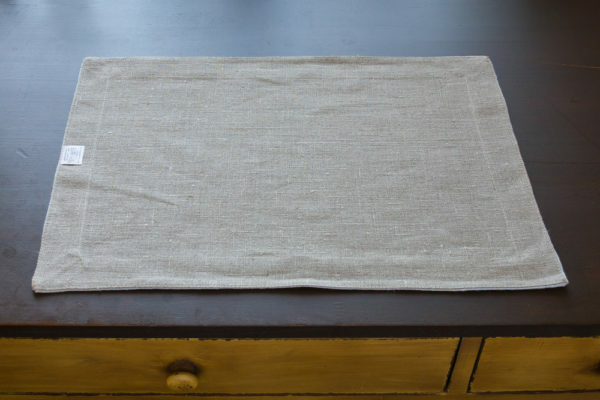 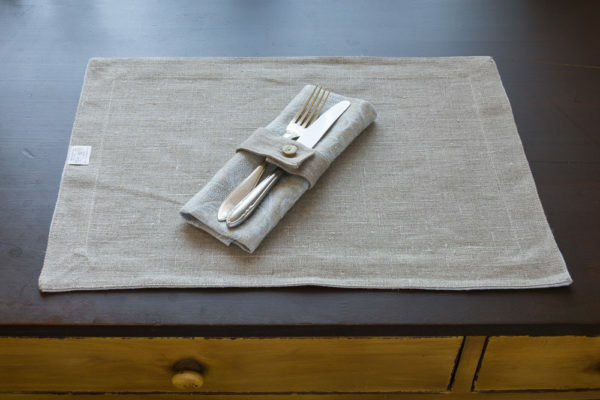 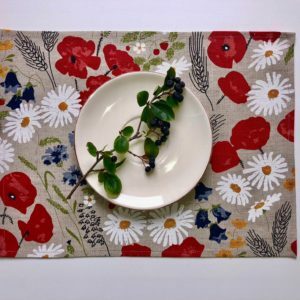 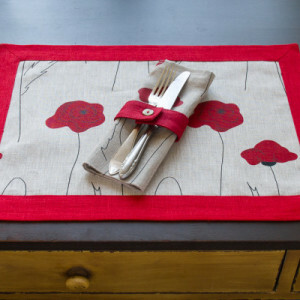 We offer a wide range of linen placemats- in different design and colours. 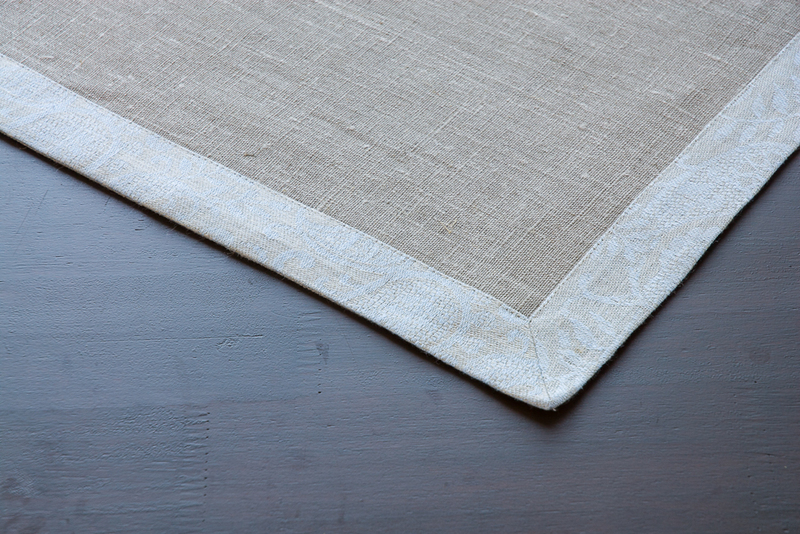 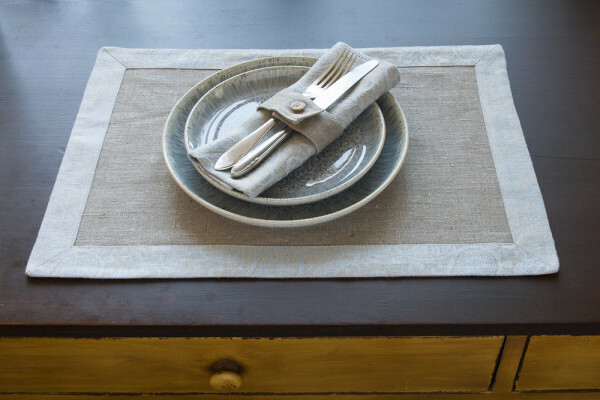 Our linen placemats give a luxury touch to your dining table. 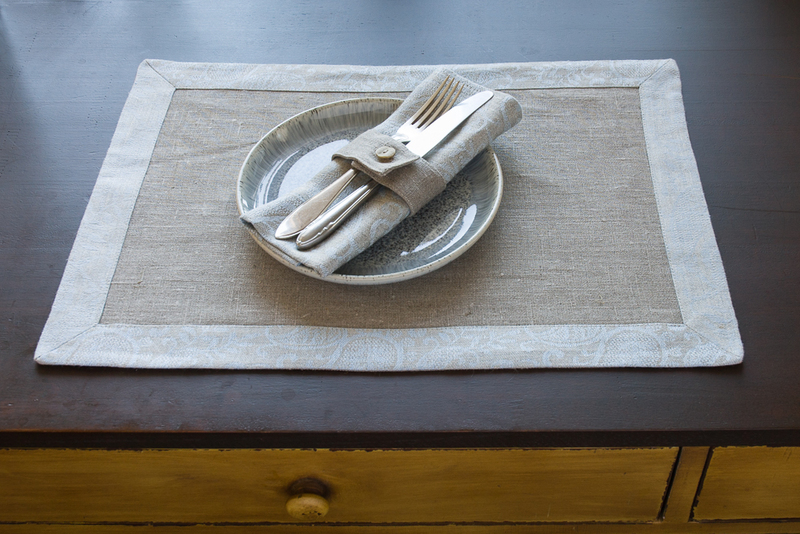 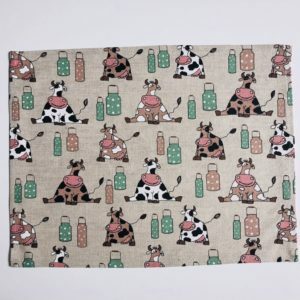 However you can use anywhere and everywhere our linen placemats- they suite everywhere!